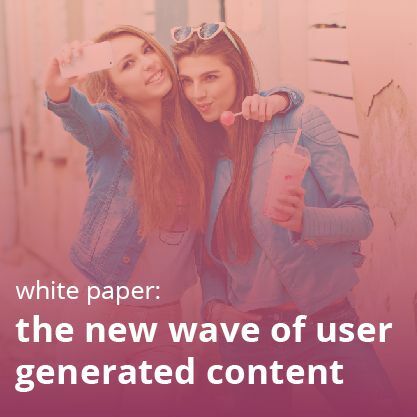 User generated content (UGC)–including reviews, questions and answers, and visual commerce–is the most trusted form of content, but it’s not worthwhile if it’s not shared and seen. Nothing is as powerful as social media in hitting the highest possible spot of reach and online visibility. 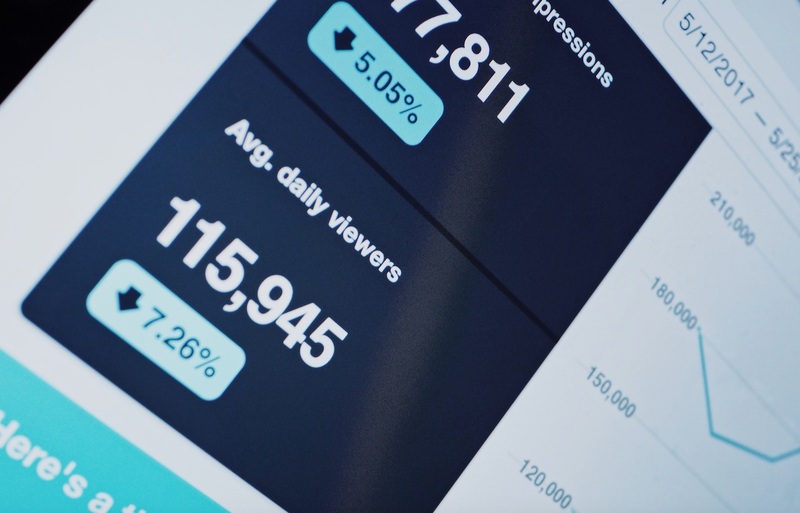 Besides, at least once a month, 83% of survey respondents hear about a brand or product on social media before they hear about it from any other source. This outlines the strong link between social media and product discovery/awareness. Consequently, one major reason to use user generated content on social media is to multiply its reach. But there are two more arguments for pairing the two. 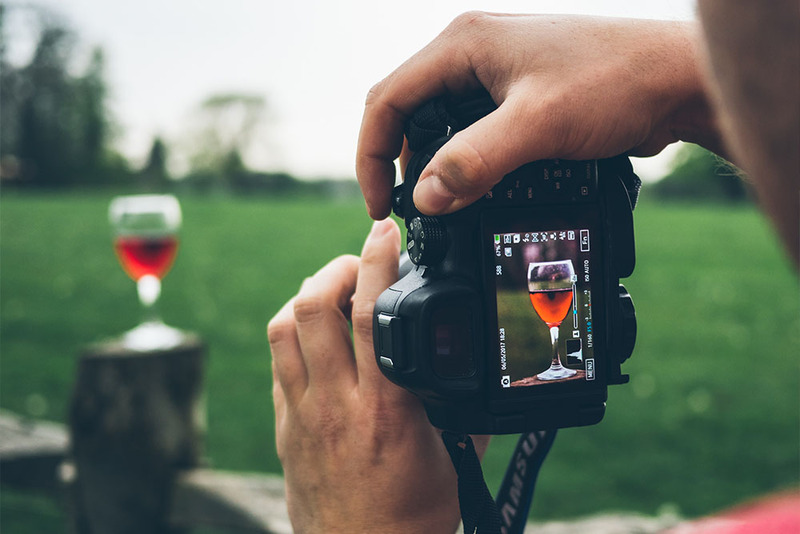 One of the strongest motives to use user generated content on social media is that both UGC and social media are inexpensive ways to reach out to more consumers. It’s easy to pare down your content production budget by putting UGC, like customer photos and videos, into your mix. Besides, shoppers are accustomed to seeing their friends’ visual content, product reviews, and recommendations on social media. When you share it, you appear more natural and authentic. 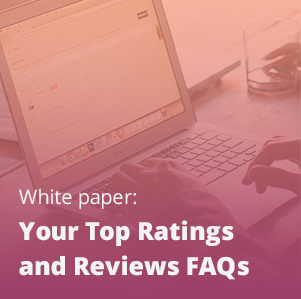 Additionally, integrating UGC content from your reviews or Q&A platform on your company’s social networks can be a departure from costly ways of connecting to consumers and maintaining expensive customer service resources. 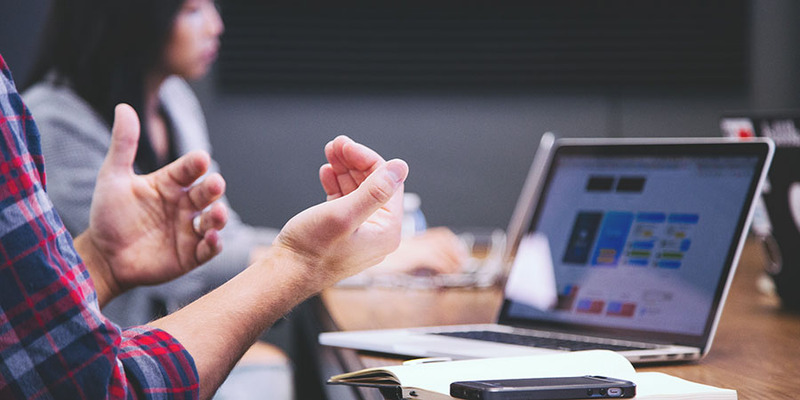 Let your wider audience–not just those on your site–know about common questions and answers and what your fans have to say! When you provide opinions and answers early on in the buying journey, you can easily reduce shipping and returns costs. Nearly 31% of online shoppers say they are using social media channels to buy products. Even those who aren’t buying through social media are at least hearing about products through it. Clearly, it’s a real opportunity for retailers to shorten the path to purchase for customers. But if a sale has to happen, the user needs to have a positive and favorable mindset towards the product. 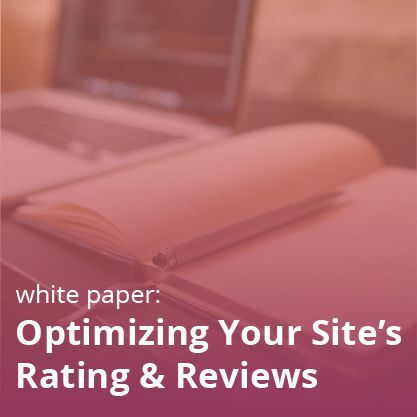 An average customer reads 10 or more reviews before buying something and a brand needs 12 positive reviews to offset the impact of one negative review. Social media can help in fastening that process, as people are sharing their brand experiences on social media. 26% like to voice their opinions, and one in four passes on personal recommendations of things they like on social media, which is great news for brands. Also, 49% share information on products hoping to change opinions or encourage action. And people do value what people say about brands on social media. Adding reviews to Facebook boosts customer’s time on your site by 9.9% and adding reviews to Twitter boosts time on site by 35%. The point to note here is that by having users praising products on social channels through UGC, a brand can eliminate the need to run a separate ORM campaign and save money. But to actually pluck these conferred benefits, there is a need to find innovative and feasible ways to put user generated content on social media. Following enlisting gives glimpses of such innovative and feasible ways covering multiple social media networks. 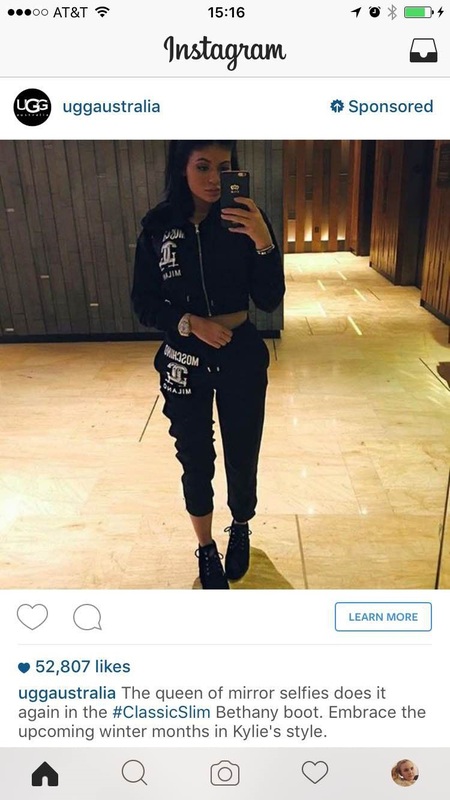 Instagram is the current king of UGC for brands. 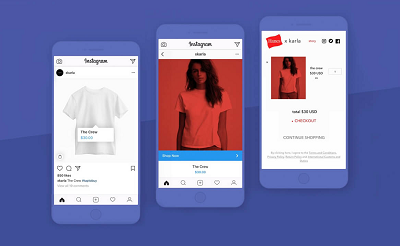 Its format makes it simple to share user-generated photos and videos, whether as regular posts from your own account, components in your Story, or as ads. Even adding nicely formatted reviews as photos is easy. 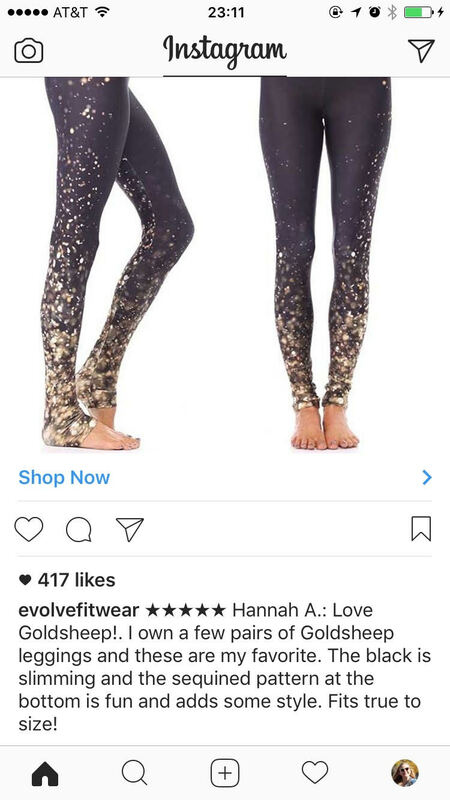 This company puts a customer’s review in the text caption of its photo. 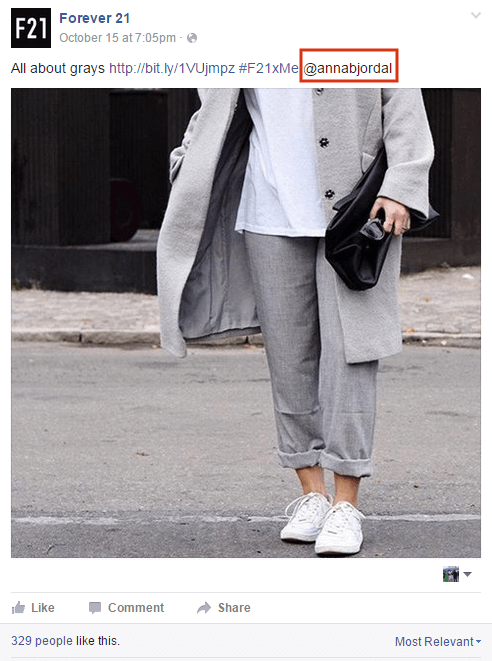 Due to its exclusive visual appeal, Pinterest is a great playground for UGC–especially for images and brand related photos. One study points out that more than 80% of pins are repins. And repins are nothing but a curated form of content. Thus, content curation amalgamates with UGC as soon as a user repins branded pins. But for that brands need two things: A collaborative pinboard and an engaging hashtag. The prime benefit of a collective pinboard is it takes user participation to the next level. 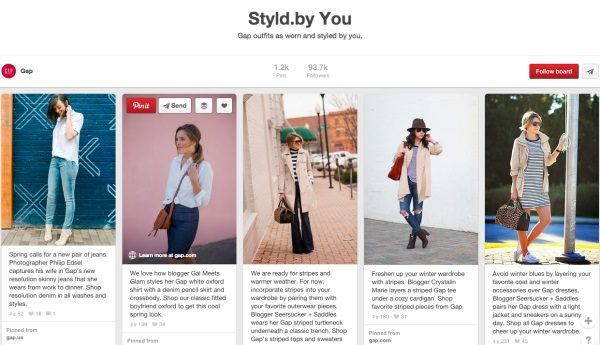 Gap solicited user photos through a group pinboard. While Twitter’s character limits may seem inflexible, you can always add photos and videos to your tweets. Thus, it’s a perfect place to embed a short customer review explaining the gist of the product’s qualities alongside the product’s photo. This assemblage deserves a chance, as 70% of consumers trust reviews written by other customers above professionally written marketing content and businesses see a 26% increase in traffic from Twitter after sharing reviews. Due to updates to the Facebook news feed algorithm in 2016 that placed emphasis on content from friends and family, UGC is generating tremendous traction on Facebook. 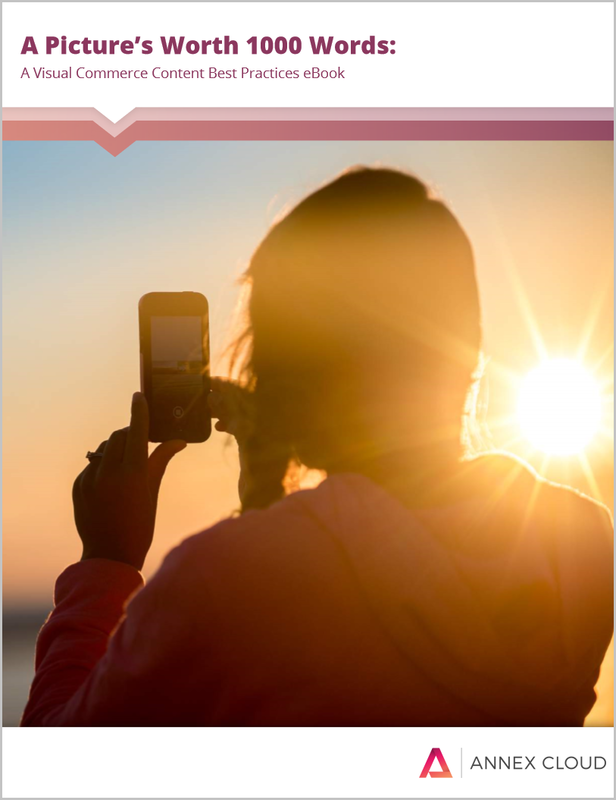 There are reports suggesting that UGC drove a 6.9x higher engagement level than brand-generated content. Unsurprisingly, Facebook emerges as the first choice when brands think about putting user generate content on social media. Companies are doing this because highlighting these individuals will make others want to live their brand as well. Forever 21 shares user photos collected through Visual Commerce on Facebook. The success of above examples leaves no doubt about how integrating user generated content on social media improves mass reach, customer engagement, brand mentions, and operational efficiency. But remember that every social media platform has different strengths and weaknesses. The brand must be ultra-clear about what sort of user generated content it wants and how it is going to curate and use this collected dust of gold. Thus, the blueprint of the overall curation, syndication, and marketing plan must be ready before the content shared by your customers begins to crawl on your social network pages! Fill out the form to get all of our Visual Commerce best practices!